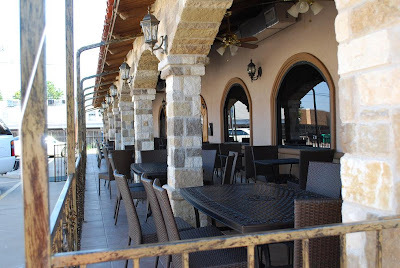 The remodeled patio at Taqueria Dos Aces before opening for the day. I didnt win the Mega Millions lottery. I am going to have to get 1 ticket for Friday nights drawing, the jackpot will be $325 million.